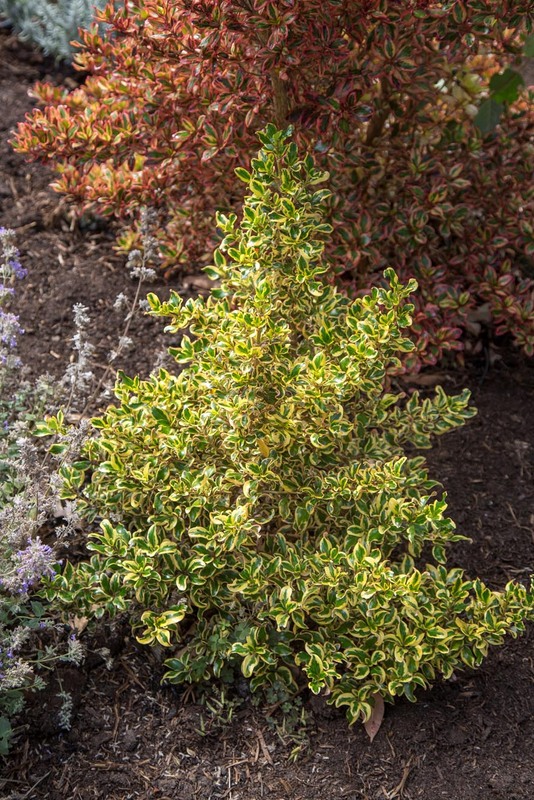 ‘Golden Star’ has been selected for its delightful earthy golden tones that will act as a valued colour compliment to Corprosma ‘Ignite’. It is excellent for individual plantings, small hedges or containers. Extremely hardy and low maintenance.